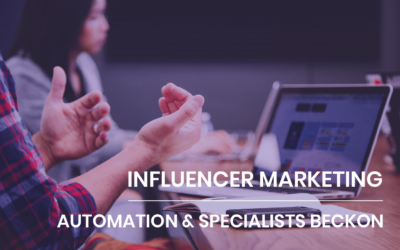 More money is being allocated to influencer marketing, but how does this align with overall marketing budget growth and spend? 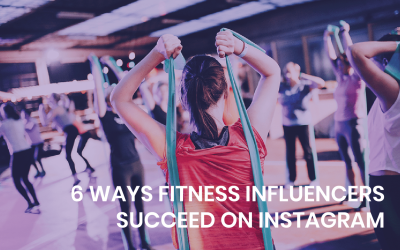 Instagram offers personal trainers countless ways to organically grow their follower base, as long as they are providing valuable content. So what sort of posts do fitness followers gravitate towards? 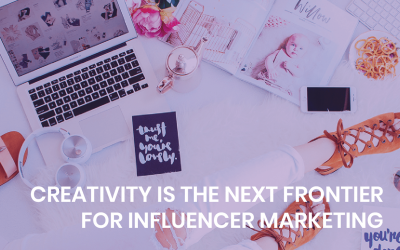 Finding more creative ways to work with influencers is a prime challenge for brands and agencies in the coming months. 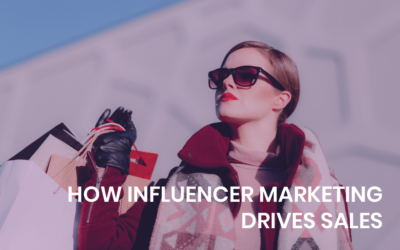 As the influencer market takes recognisable shape, four distinct categories of influencer can be determined. Let’s delve deeper into each category to explore their relative impact on marketing activity. 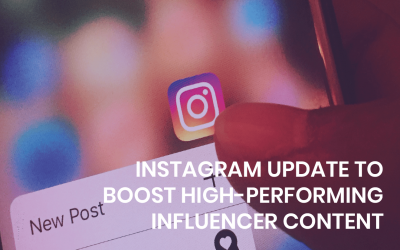 Instagram is poised to launch ‘branded content ads’ — a new format that will enable brands to extend the reach of their influencer programmes. 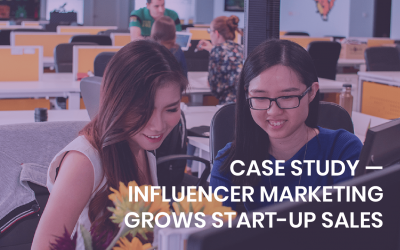 A new study has found a marked discrepancy between the strategic prominence organisation’s place on influencer marketing and the level of resource they use to actually implement, manage and monitor influencer campaigns. 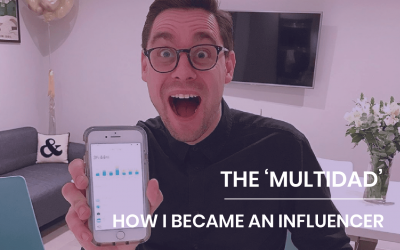 Micro-influencer Paul Tremain talks about his Instagram page ‘themultidad’ he created to share the joys and challenges of bringing up three young children. 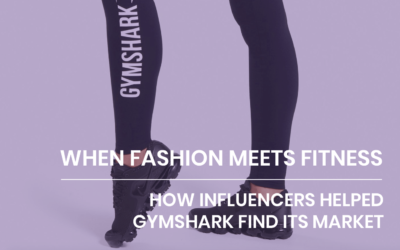 Fitness sector clothing company Gymshark’s clever use of influencers played (and continues to play) a crucial part in its growth. 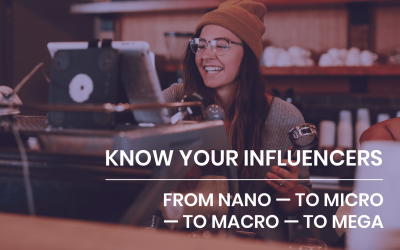 A notable shift in recent years has been consumers’ tendency to move beyond the classic purchasing funnel – with awareness making up the largest part, then narrowing through interest and consideration to end at action, ideally a purchase, followed by loyalty. 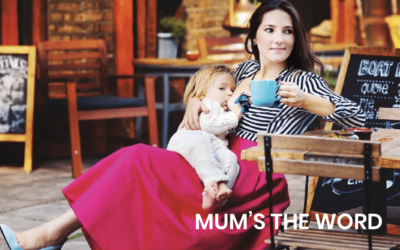 Allmumstalk creator, Aly offers tips on becoming an influencer and explains how a decision to stay at home with her children opened up a new social media career.